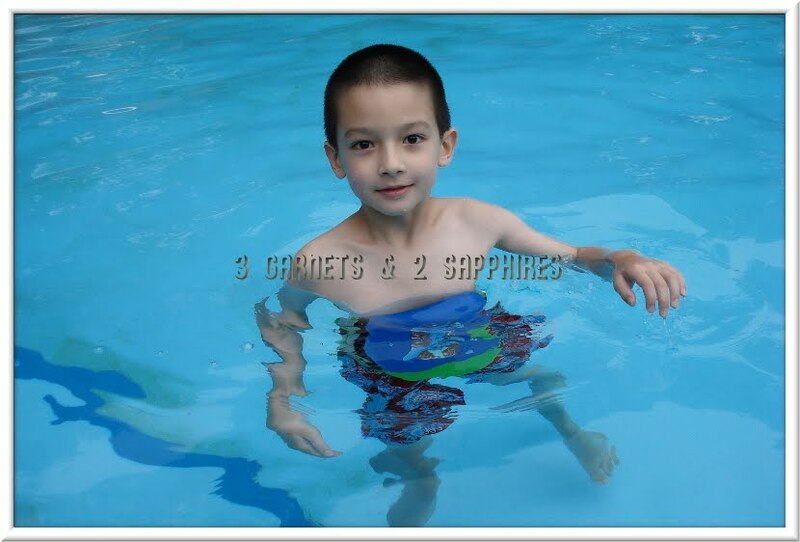 3 Garnets & 2 Sapphires: Saturday (May 19th) is National Learn to Swim Day! Saturday (May 19th) is National Learn to Swim Day! 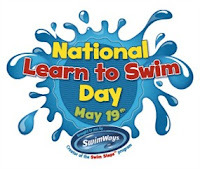 Right in the middle of National Water Safety Month, this year National Learn to Swim Day lands on Saturday, May 19th. Both are something we as parents should acknowledge because, according to the Red Cross, drowning is the second leading cause of death of an unintentional injury-related nature in children ages 1 all the way up to age 14. This means that no matter their age or their skill level, every child needs to be aware of the safety rules they should follow while swimming and playing in or near water. Also, parents need to be aware that accidental drownings of toddlers and preschoolers happen most often in their own swimming pools and that most children who drown in their home pools were being supervised by at least one parent and were out of their sight for less than 5 minutes. Here are some great resources for parents . . .
For more great information and resources about swim safety, visit www.TeachMeToSwim.com and Teach Me to Swim on Facebook. I have shared this information provided by SwimWays as a proud member of the Swim Steps Swim Team.